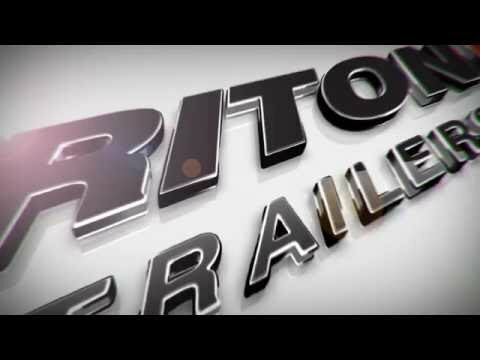 Reliability, safety, and performance make Triton the trailer to hook up to your tow vehicle when winter rolls out the white carpet. Molded wire harnesses with rubber-mounted sealed lights provide protection from the elements for longer life and fewer failures. Smooth-riding torsion axles with our built-in EZ lube bearing grease system contribute to superior bearing life. 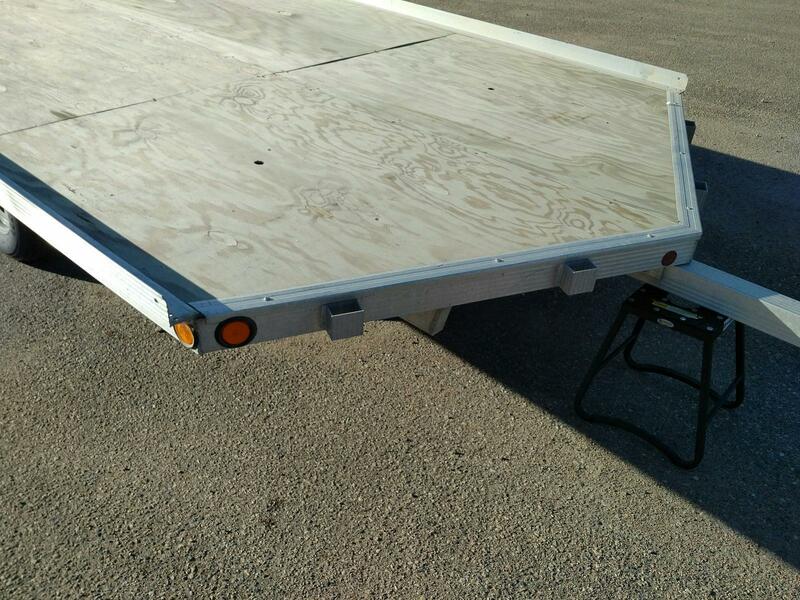 Quality materials, including marine grade plywood, ensure you receive the easiest-to-use snowmobile trailer experience. When your journey ends, the adventure begins with powdery straightaways, deep backwoods challenges and miles of well-groomed trails. 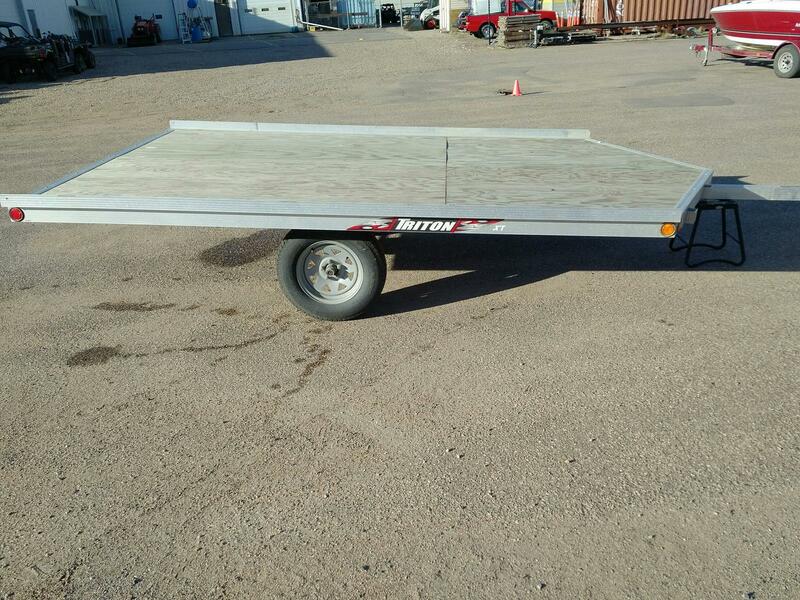 Our XT line of lightweight aluminum trailers is designed with quality materials to ensure you receive the easiest-to-use snowmobile trailer experience. With features like a tall side rail lip and specially molded wiring harness, you can be sure every detail has been crafted to meet the unique needs of snowmobile hauling. 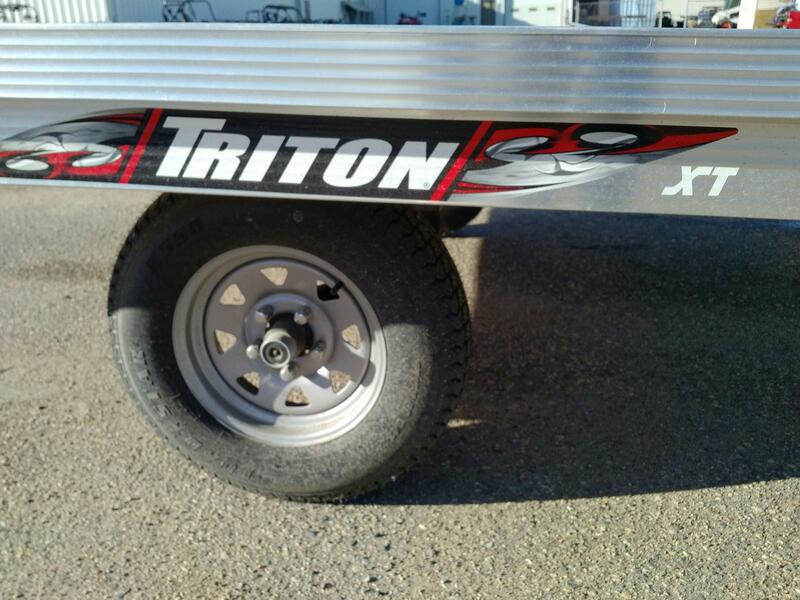 Triton offers the same high standard in snowmobile covers, a great addition to an XT trailer. •	Custom engineered aluminum extrusions provide a higher level of fit and finish. 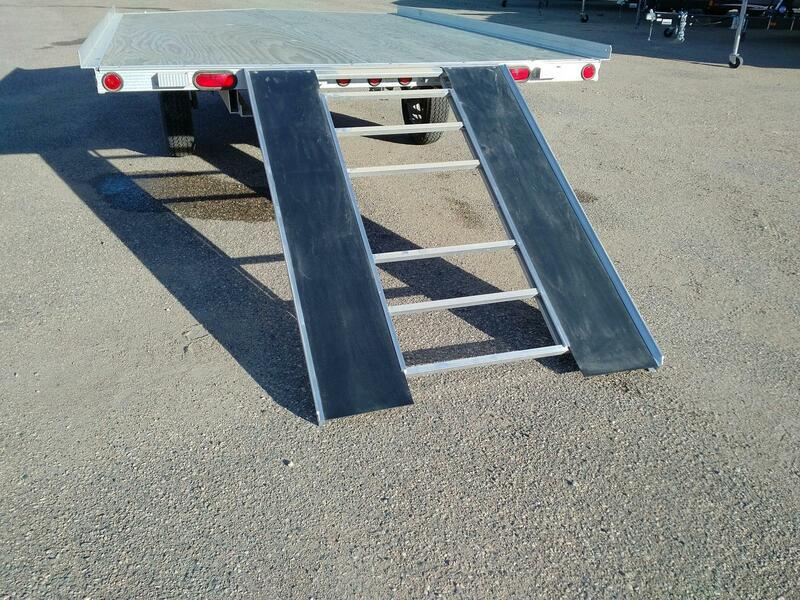 •	Tall side rail lip provides excellent containment of loads. •	Vinyl dipped steel gullwing tiedown bars with crank that is threaded into recessed insert nut position. •	Fully treated 1/2" marine grade plywood for durability and superior protection from the elements. Backed by a limited lifetime warranty. •	Molded and protected wire harness for years of worry- free use, long life and no splices to fail. 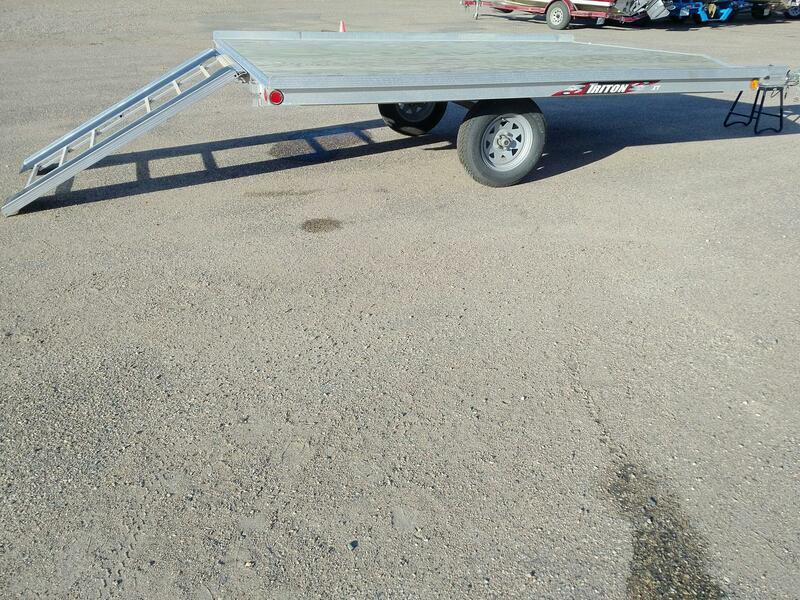 •	Durable rear deck protector gives added protection to plywood deck. •	Lights installed with rubber grommets reduce vibration and protect them from the elements. 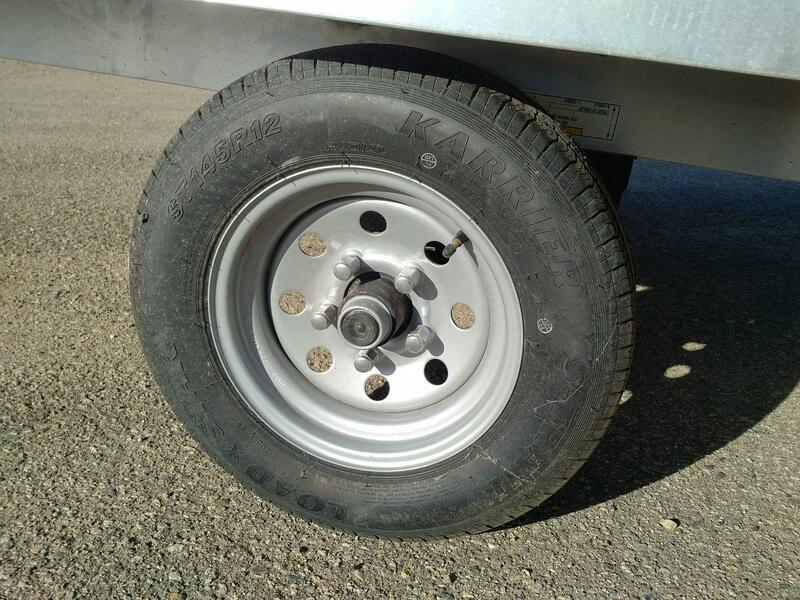 •	E-coated four cord rubber torsion axles with independent suspension provide a smooth ride. 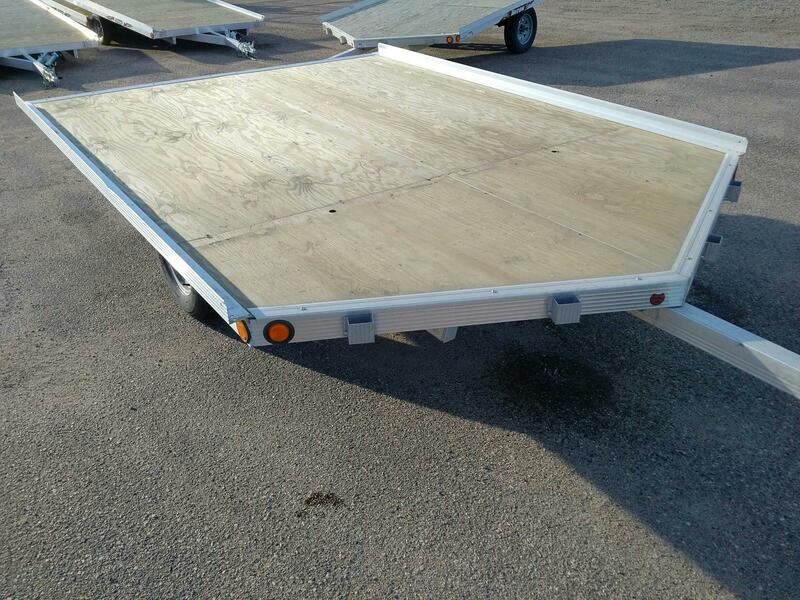 •	Trailers with ramps use a clamp system, eliminating the need for pins that can be lost. 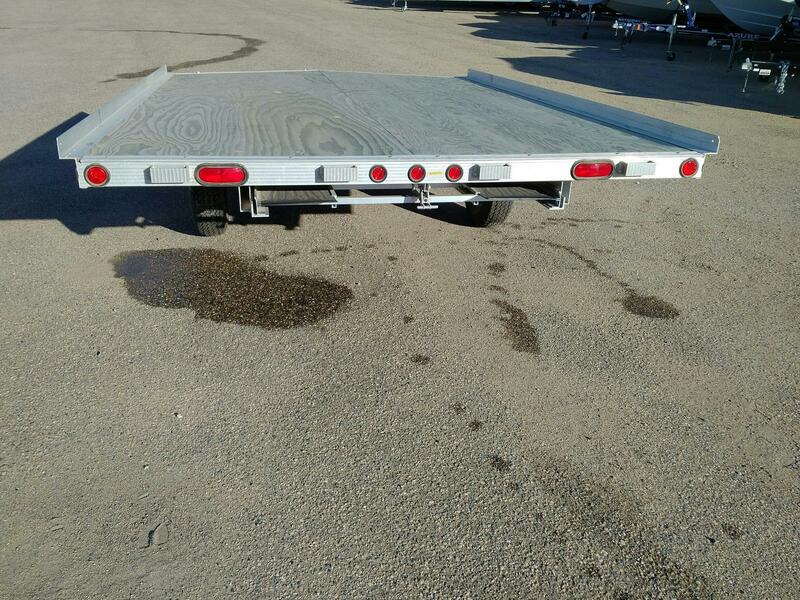 •	License plate bracket and lights are US DOT and Transport Canada compliant. •	Carrying Capacity – 1655 lbs. •	Drive on/off loading style including “V” front.